From between Hurricane Florence-caused power outages, this episode covers several topics. 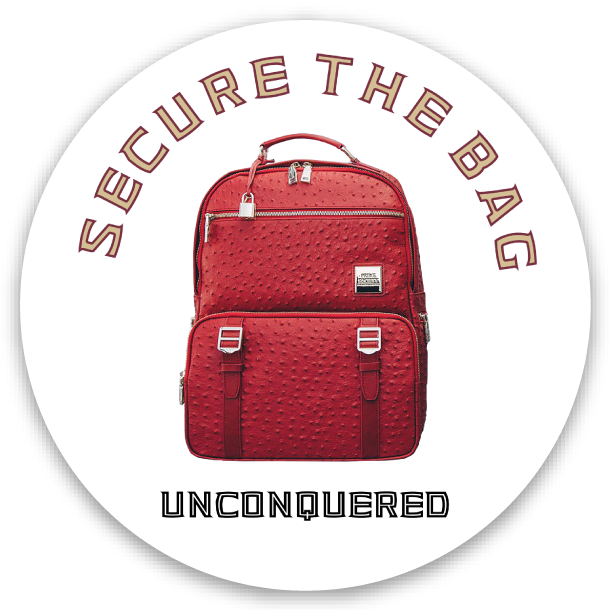 FSU’s Turnover Backpack has been controversial among fans, but the players love it. A few additional thoughts after reviewing the Samford game, and a preview of Saturday’s matchup with Syracuse.